Staffan de Mistura was in the Kazakh capital of Astana where Russia, Turkey and Iran are holding talks with the Syrian government and the opposition to try and end the seven-year civil war that has killed some 400,000 people. The committee had been expected to be formed before the end of the year. 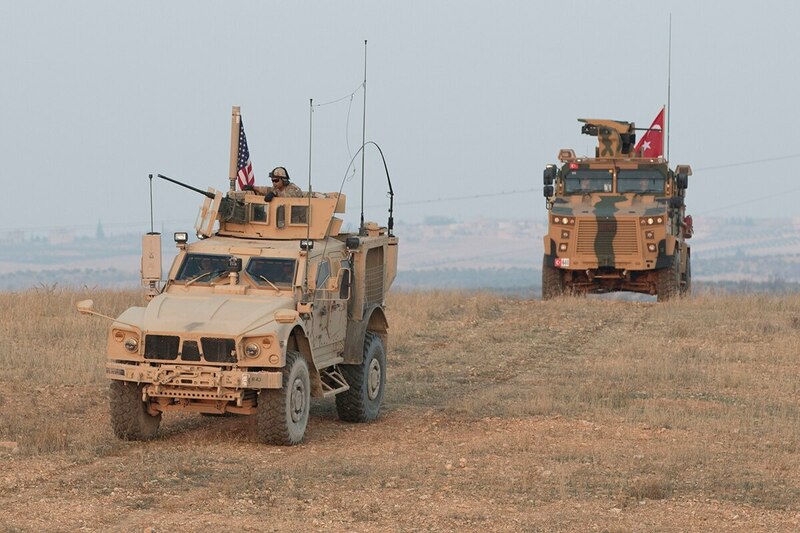 The U.S. military will begin putting observation posts in northern Syria to help Turkey secure its border from threats wondering through the war-torn country. 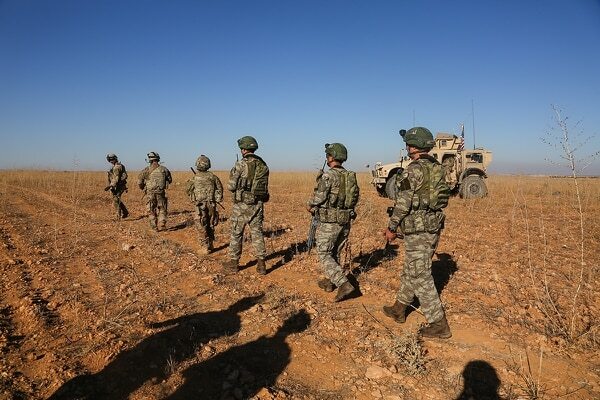 U.S.-led coalition spokesman Sean Ryan said Thursday the forces are securing locations for manned observation posts along the border "to support security and stability" in the area. Ryan said the posts are not permanent structures and aim to keep "all parties focusing" on fighting Islamic State group militants, who still have a stronghold to the south. Turkey considers the Syrian Kurdish militia an extension of the Kurdish insurgency within Turkey. The U.S-led coalition supports the Kurdish-led forces who retook large areas in eastern Syria from ISIS. Control over the constitutional process has been a key point of conflict between President Bashar Assad’s government and the international community and Syrian opposition. Assad has said his government will only consider amendments to the current constitution, in defiance of a U.N. initiative to have the government, opposition and independents draft a new document. "Envoy de Mistura deeply regrets that at a special meeting in Astana with the three Sochi co-conveners, there was no tangible progress in overcoming the ten-month stalemate on the composition of the constitutional committee," said a statement released by his office. It added that this was the last meeting in Astana this year and it "has, sadly for the Syrian people, been a missed opportunity to accelerate the establishment of a credible, balanced and inclusive, Syrian-owned, Syrian-led, UN-facilitated constitutional committee." De Mistura's statement came hours after Syria's U.N. ambassador urged Western powers to lift crippling economic sanctions against the war-torn country if they are serious about helping millions of Syrian refugees to return to their homeland. Bashar Ja'afari spoke in Astana where the mediators are speaking separately to the warring sides, which are not meeting face to face. “There have been various engagements, some involving exchange of fire, some not,” the U.S. envoy to Syria said. Ja'afari said that lifting the sanctions imposed on Syria would be "the real test" for the West. Europe says it will keep its sanctions in place as long as "repression" continues in Syria, extending the measures to 2019. Declaring that victory over “terrorism” is almost at hand after more than seven years of civil war, Syria’s foreign minister took to the world stage Saturday and demanded that “occupation” forces from the U.S., France and Turkey leave the country immediately. "Our problem with the regime is political," he said. "The regime doesn't want to take any step on the political level, only militarily." In his comments to reporters, Ja'afari said that all foreign "illegitimate" forces should pull out of the country if the intention is to help end the Syrian crisis. He named the U.S., Turkish, French and British forces and estimated there were around 11,000 Turkish soldiers in northern Syria.